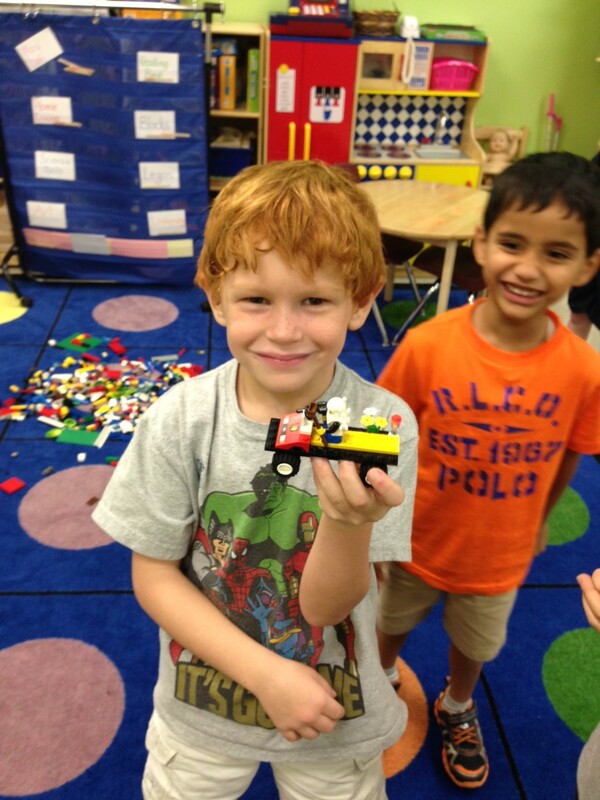 Students in Ms.P’s Legos & Games Club are LOVING their Friday afternoons! Our time together on Fridays is a great way to end an already great week at FSA. Students these past two weeks have learned what it means to cooperate and work together.These students have been working in groups of 3 or 4 students to learn the importance of sharing, working together, and helping each other in order to reach their goal or creating something very cool. 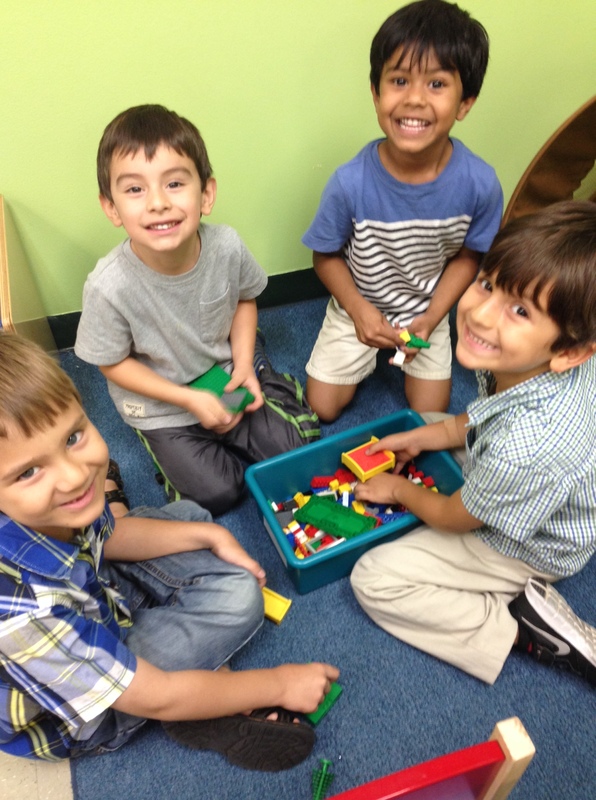 We know that our time together in Legos & Games this year is going to be full of fun and exciting times. 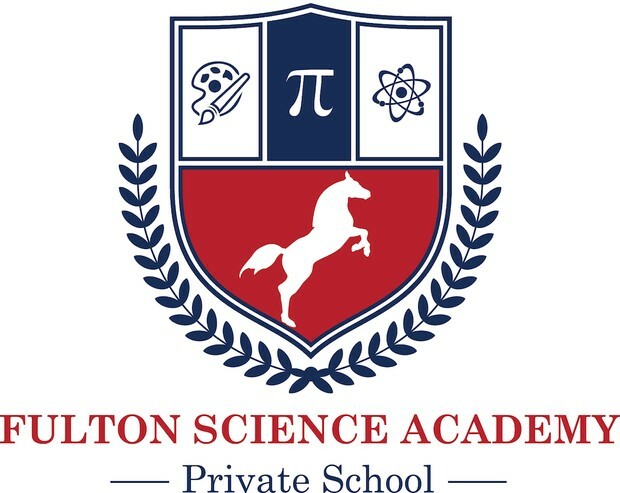 Students chosen to be a part of the Fulton Science Academy Private School Elementary Science Olympiad team are eager and excited to begin studying for their new events! These past two weeks, students have been learning about what it means to be a part of the ESO team. They have also been practicing different study skills that they can use when practicing for their individual events. Students pretended to be the Elementary Science Olympiad “coaches” this past week by researching a particular topic and creating a quiz for an team member to take. These students are excited and ready to hear what the 2015 Elementary Science Olympiad Events will be, and their coaches are just as excited to begin practicing for the competition they will attend in Spring! We are looking forward to a fantastic year for the Elementary Science Olympiad Academic Team.